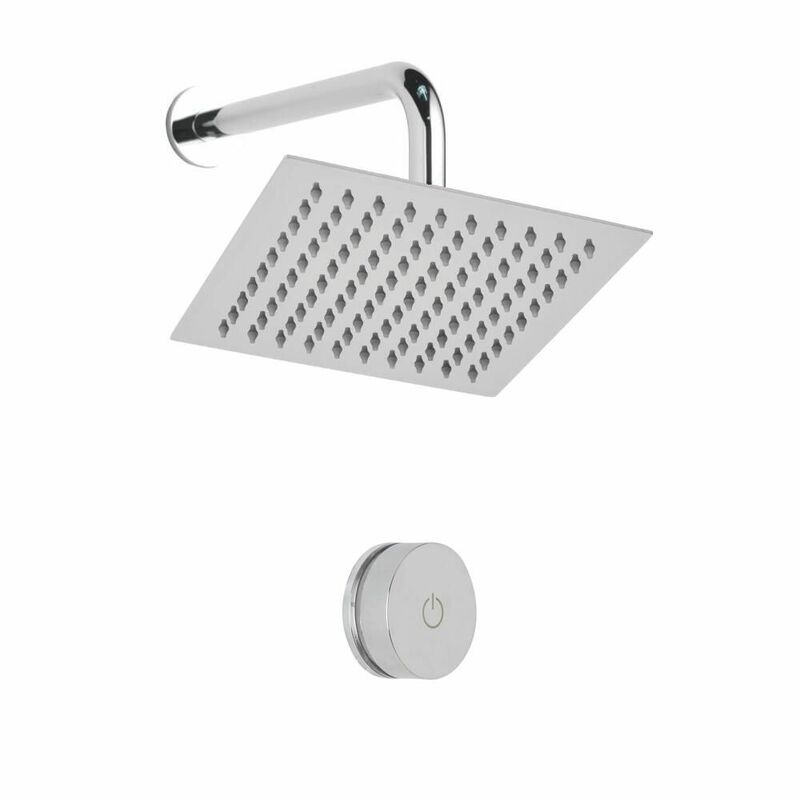 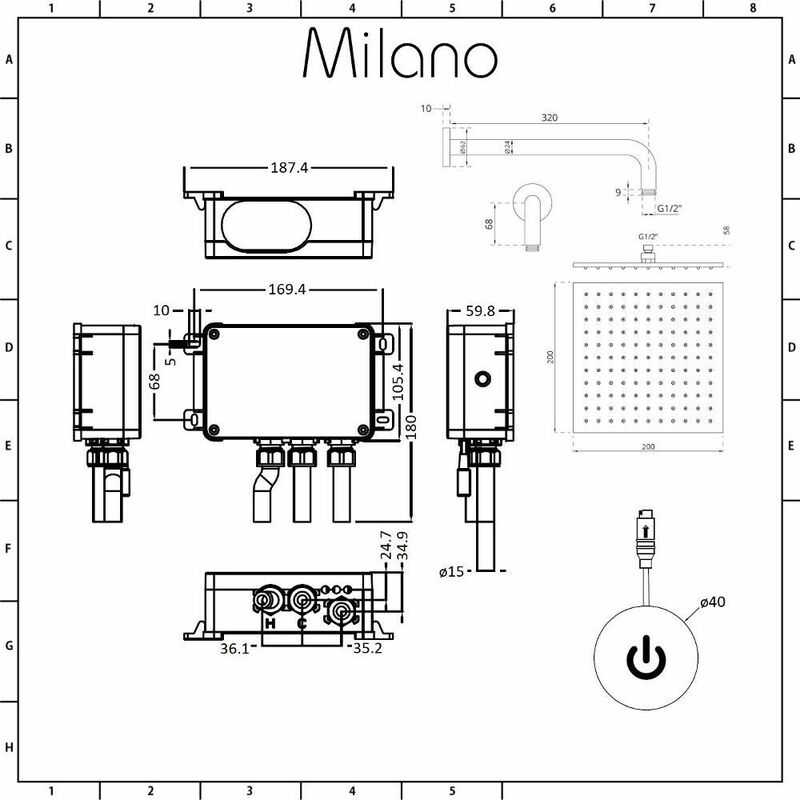 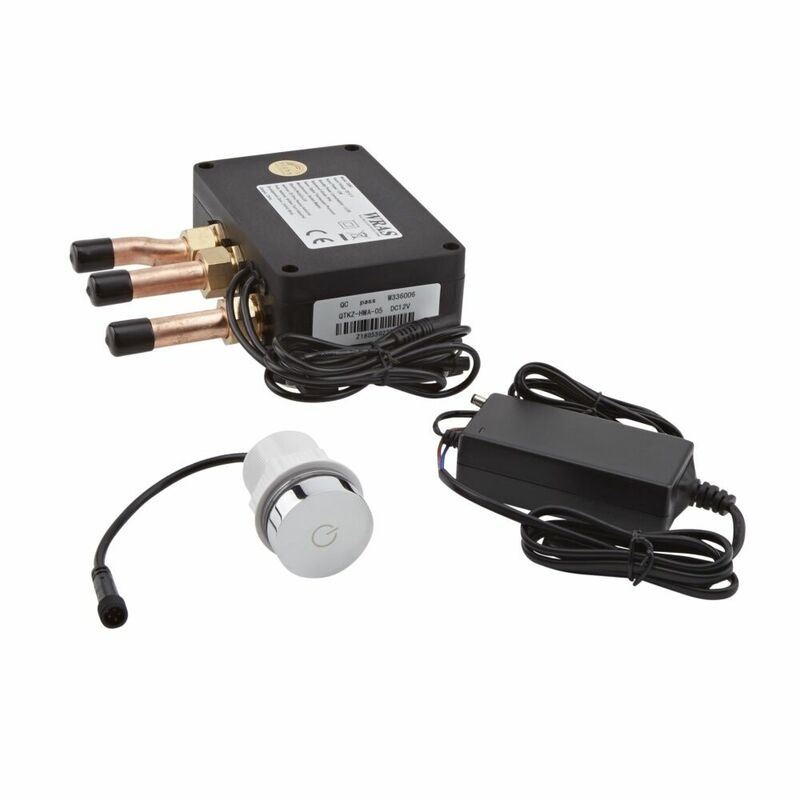 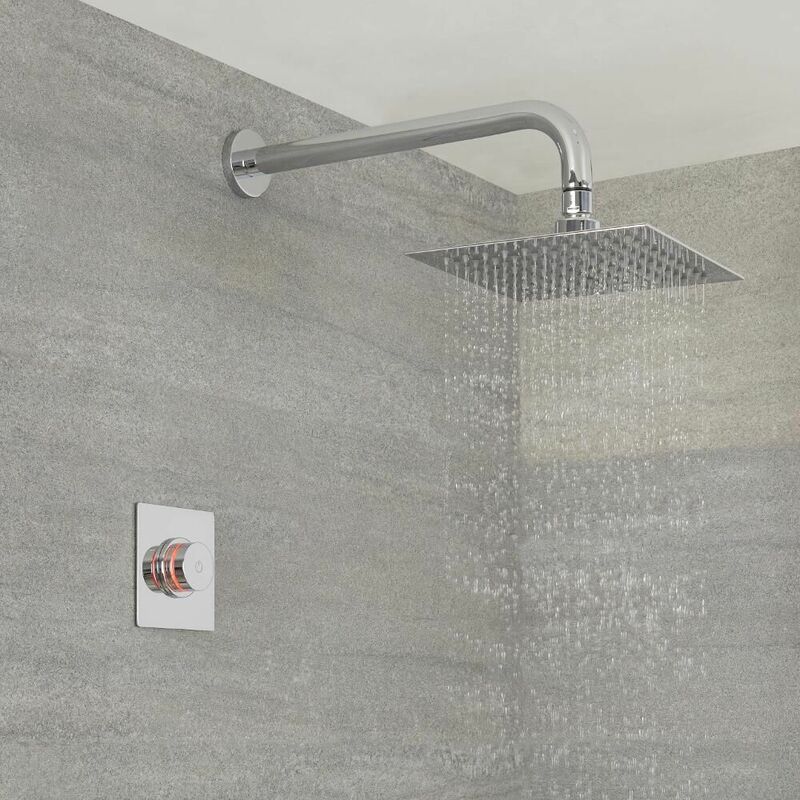 Control your shower with ease with the Milano Vis digital thermostatic shower system. 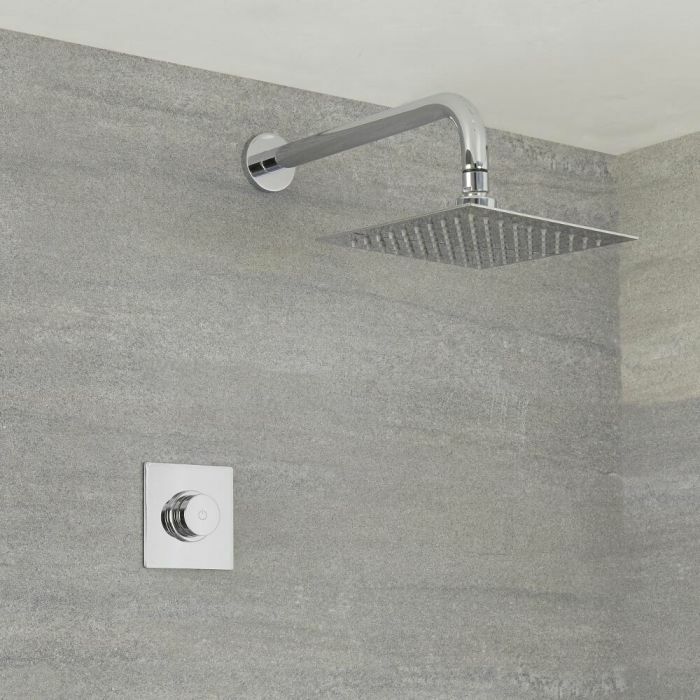 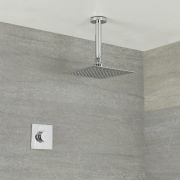 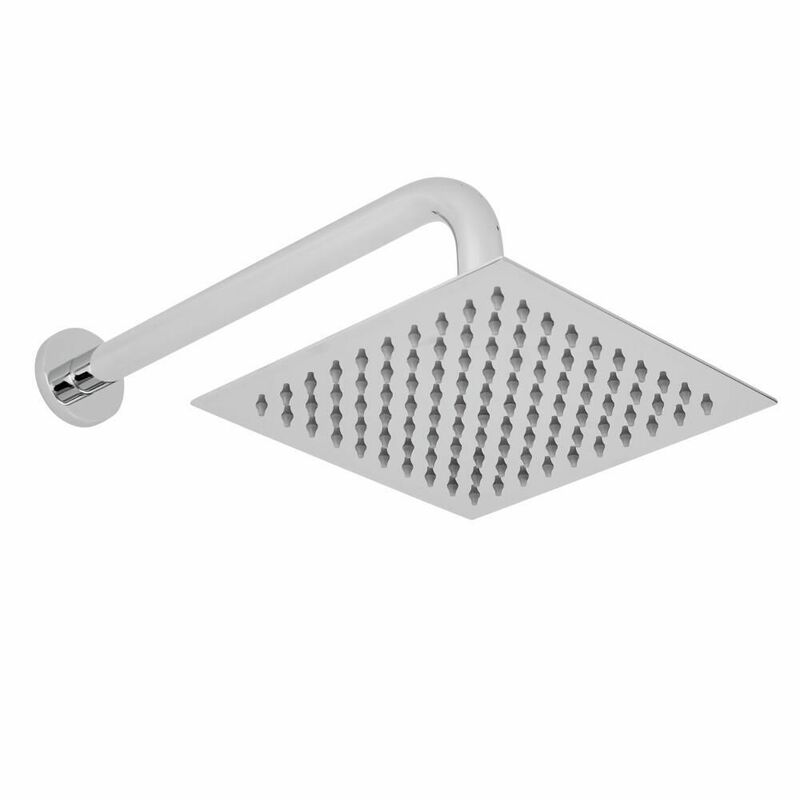 A great option for creating a designer look, the shower control includes the square fixed shower head and brass wall mounted arm. 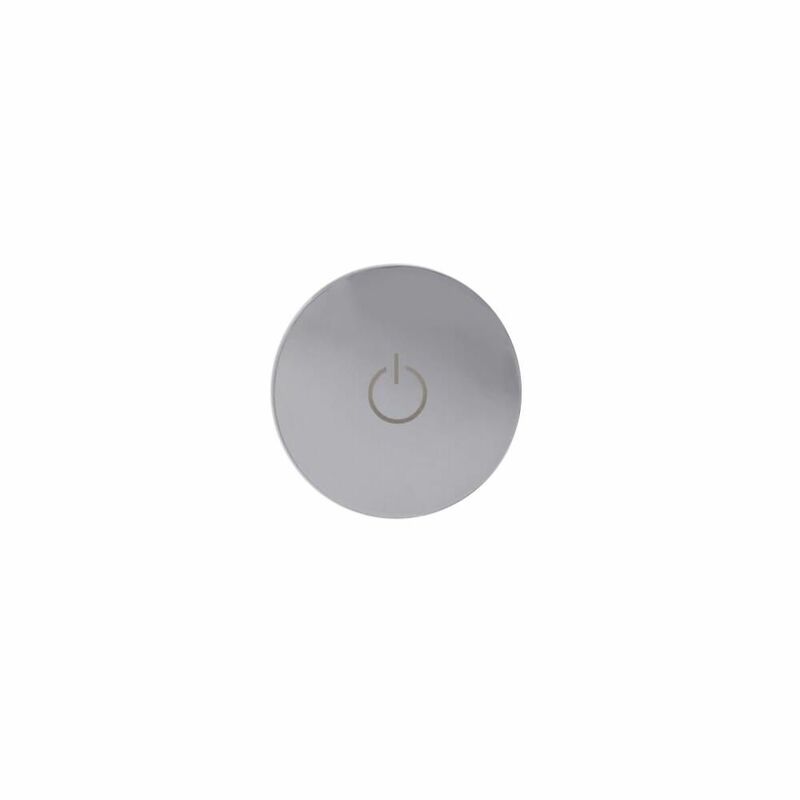 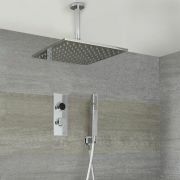 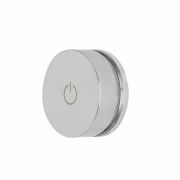 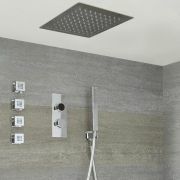 Featuring a chrome finish and a minimalist design, the digital shower controls the flow and temperature of the water. It's easy to operate too - simply turn it on and off with the touch of a button, and adjust the temperature by turning the control.